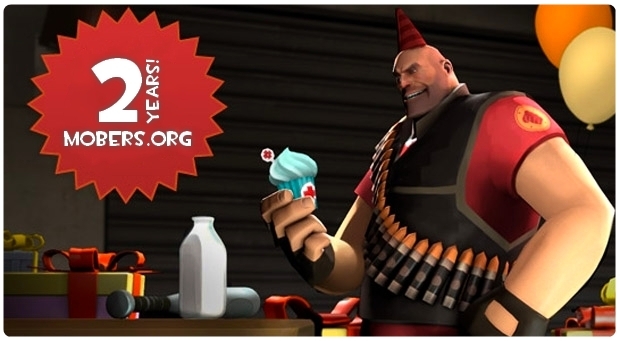 2 YEARS MOBERS.ORG !! — Mobers.ORG — Your Daily Source For Mobile FUN! 2 YEARS OLD !! ONCE AGAIN , THANKS TO EACH AND EVERYONE OF YOU FOR THE SUPPORT - MOBERS WON'T BE THE SAME WITHOUT YOU ! !